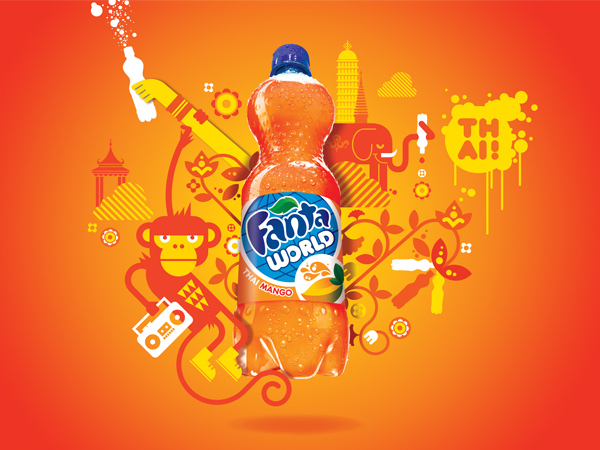 Office helped reposition Fanta, the world’s leading fruity beverage, based on the brand’s vision to inspire more play in the world. Office developed a global design strategy, logo, packaging system, point-of-sale marketing, merchandising displays, and select advertising. 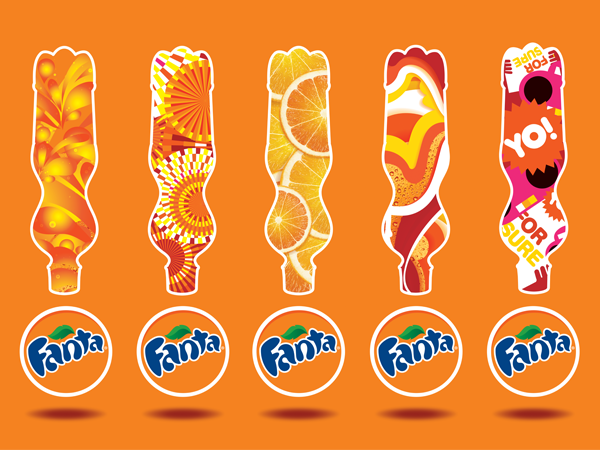 The visual vocabulary is rooted in Fanta’s orange heritage and embodies the brand’s imaginative, exuberant spirit. 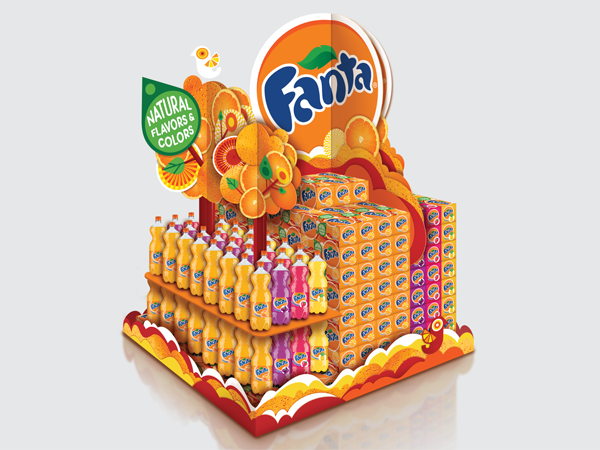 With a range of branding elements that allows the Fanta team to emphasize different messages, the system is flexible enough to work in the brand’s 180 markets around the world. 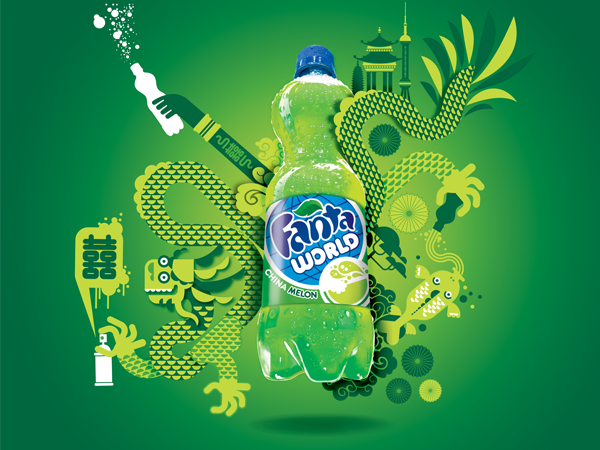 Office also developed the new visual identity for Fanta sub-brands, including Fanta World, which regularly introduces limited edition Fanta flavors from around the globe. Consistent with the brand’s adventurous spirit, the visual vocabulary evokes a sense of discovery. Each product — from Brazil Grape to China Melon — has playful illustrations that identify the country. 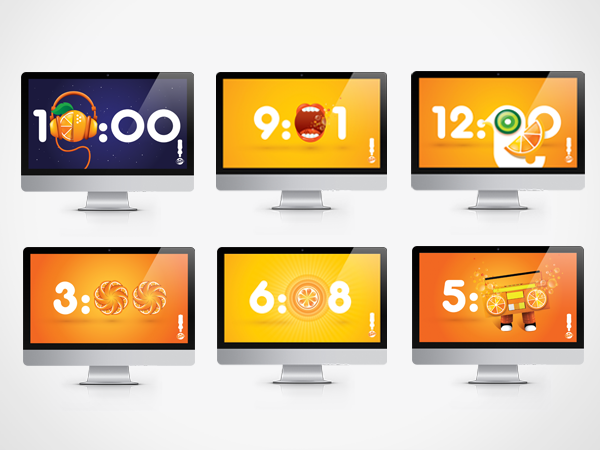 Office created the design strategy, logo, packaging and point-of-sale examples, and brand execution guidelines. FANTA and the FANTA Splash Bottle are trademarks of The Coca-Cola Company. Copyright 2008 The Coca-Cola Company. 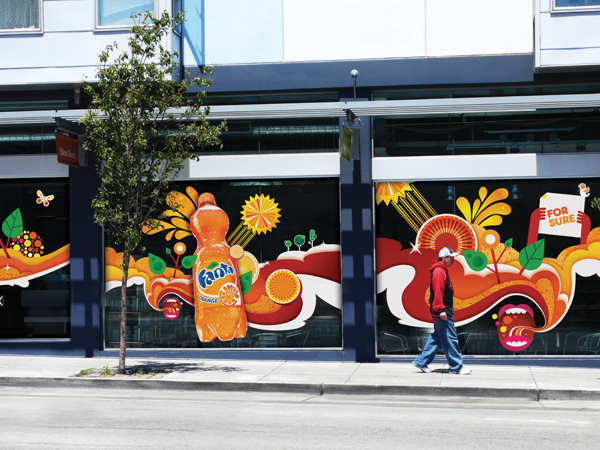 Office helped reposition Fanta, the world’s leading fruity beverage, based on the brand’s vision to inspire more play in the world. Office developed a global design strategy, logo, packaging system, point-of-sale marketing, merchandising displays, and select advertising. 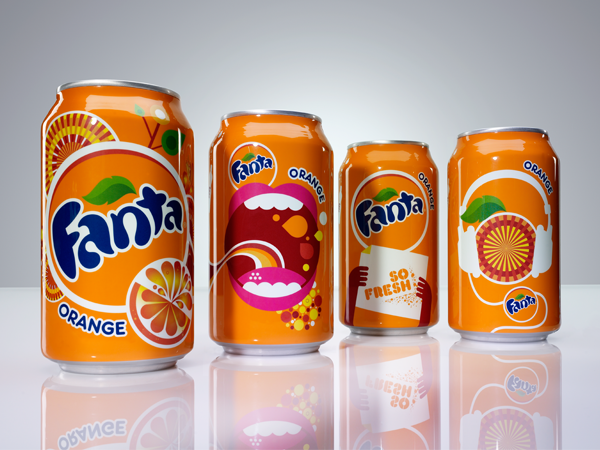 The visual vocabulary is rooted in Fanta’s orange heritage and embodies the brand’s imaginative, exuberant spirit. 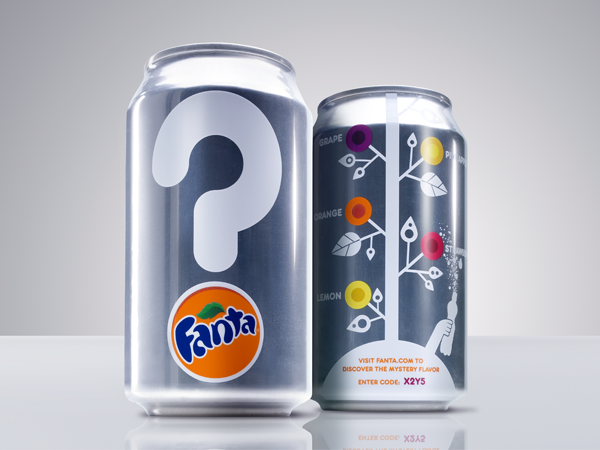 With a range of branding elements that allows the Fanta team to emphasize different messages, the system is flexible enough to work in the brand’s 180 markets around the world. 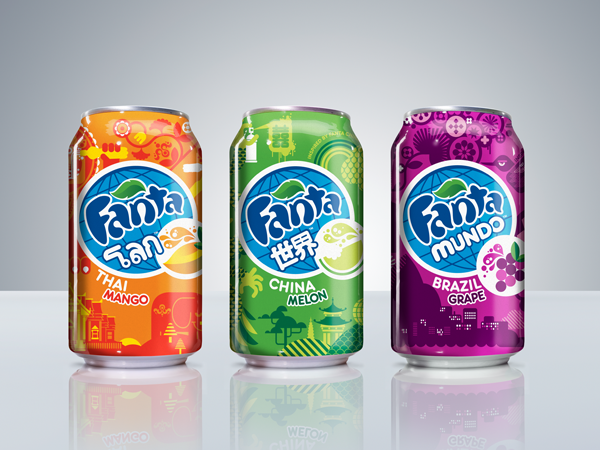 Office also developed the new visual identity for Fanta sub-brands, including Fanta World, which regularly introduces limited edition Fanta flavors from around the globe. Consistent with the brand’s adventurous spirit, the visual vocabulary evokes a sense of discovery. Each product — from Brazil Grape to China Melon — has playful illustrations that identify the country. 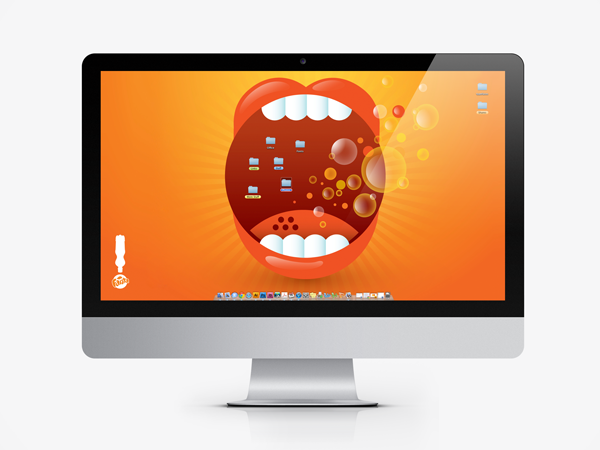 Office created the design strategy, logo, packaging and point-of-sale examples, and brand execution guidelines. 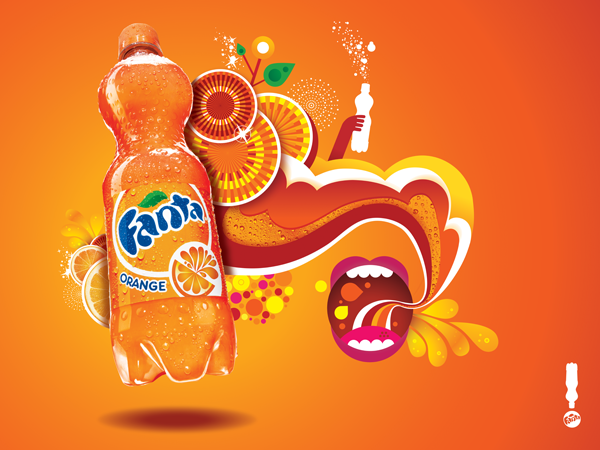 FANTA and the FANTA Splash Bottle are trademarks of The Coca-Cola Company. Copyright 2008 The Coca-Cola Company.